Window blinds work hard to filter natural light, maintain privacy, and keep a house cool on hot days. But life with kids, pets, or even an absent-minded spouse can cause damage. And when blinds are not working correctly, your privacy, comfort, and décor can be compromised. 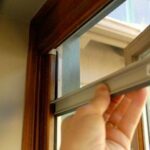 The good news is that you can fix many window blind problems by yourself in just minutes. Here are some of the most common problems and how to fix them. 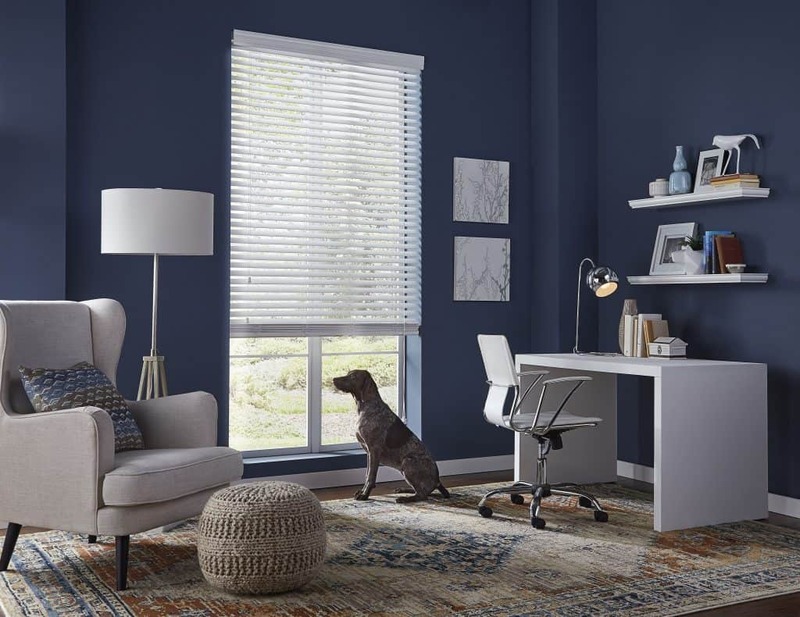 Found on vertical windows or sliding doors that lead outside, vertical blinds are often installed in high-traffic areas and are tempting for children to grab and pets to swat. The common result? A fallen slat. Solution: At the top of the ripped off-slat, you should see a slot that is supposed to go in a clip, which fastens it to the headrail. As a quick fix, flip the blind upside down and punch a hole through the other end. Then, you can hang it back up. 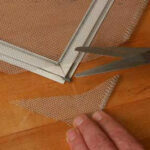 You can also use sturdy tape or even a paperclip to repair the broken slot and place the blind back into the headrail. Window blinds may crack or bend if pets or children are rough with them—or even if kids or pets innocently pull closed blinds apart to get a look outside. 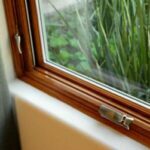 Fortunately, one damaged slat does not call for a whole new window treatment—you can fix this window blind problem. Solution: If you have an extra slat, remove the cracked blind and replace it. If you do not have an extra one, take a slat from the bottom of the blinds and move it to the damaged slat’s position. Use a flathead screwdriver to remove the two (or more) plugs at the bottom of the blinds that hold and cover the lift strings or the thicker center string. Pull the string through the hole and untie the knot. (Be careful, as you will have to re-tie or knot this string after you do the repair.) Remove the lift string. Take out the broken slat and insert the replacement one. Then rethread the lift string by making sure that you follow the same course through the slats. Push the string back through the base, and tie off each side so they are at the same length. Put the plugs back in. You can secure them by using a hammer or rubber mallet. The lift cord is an essential part of the blind’s mechanics. If it breaks, you can’t open and close the blinds. Solution: You can replace the lift cord yourself. Look for one at your local hardware store. If you can’t find one, you can reach out to a window blinds manufacturer or buy a string at a crafts shop. Open up the support brackets, take out the blinds, place them on a flat surface and pull on the lift cord until all the slats are drawn together. Cut the cord at the fray and pull out the discarded piece through the last bar. Splice the new and old cord together by hot gluing their tips and rolling them up in a three-inch long band of plastic electric tape. Rehang the blinds and pull the new lift cord through the cord pathway. With one hand, guide the cord through the headbox hardware and slats. With the other hand, pull on the old lift cord. When your splice is clear of the headbox, guide the new lift cord to the last bar, undo the splice and attach your plastic pulls to the end of the new cord. Have you ever tried to open your vertical window blinds and they just won’t budge? Good news — there’s an easy fix for that. Solution: Don’t force the blinds open if they seem stuck. Instead, find the source of the jam and gently resolve it. Shoot silicone spray into the headrail of the vertical blinds. Open and close the blinds all the way a few times to guarantee that the silicone spray is evenly coated. They should be working again in just minutes. Don’t panic if your trusty window blinds need a little TLC. With a little elbow grease and a couple of simple tools, they’ll be working hard for you again. Katie Laird is the Director of Social Marketing for Blinds.com and a passionate home decorator for her family with a love of all things Mid-Century Modern and blue. For more about window blinds, visit the Blinds.com website.